The Phoenix Zoo often has special exhibits and this one needs to be checked out. I mean come on, PESTS. My job might me easier if the pests were this big, but it might also be more dangerous. They have a ton of fun things to do and lots of animals. Check out there informative guide on what to do and what not to do. I’m amazed at times when you hear about trouble happening and what the guest was doing. Stay safe and follow the rules for your safety and that of the animals. I do think that modern Zoo’s serve a purpose in establishing genetic diversity and promote the plans to save the animals. You can help to save the animals by participating in programs at our Zoo. Public Health and Human Health, go hand in hand to provide the cornerstone of pest treatments. Entering bugs like scorpions, roaches and whatever else can enter. Entering termites, scorpions et all. 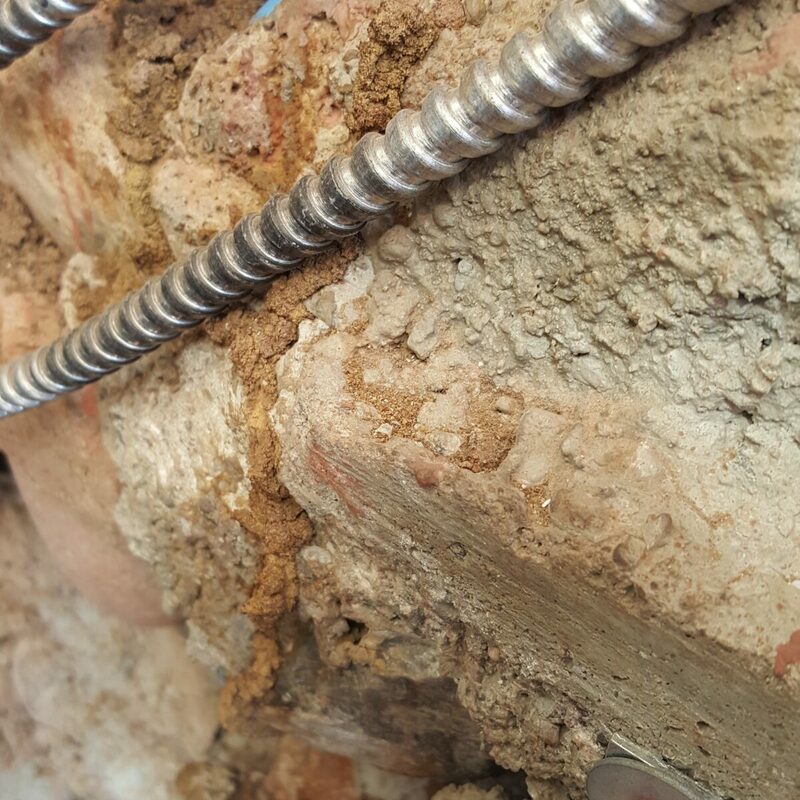 Termites can make their way through the smallest of a crack or hole. Scorpions can enter under a door, or a crack under a window or fireplace. 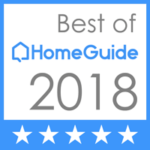 Home-sealing is the absolute best method to keep them out, second to that is pest control and third is black lighting your property frequently. 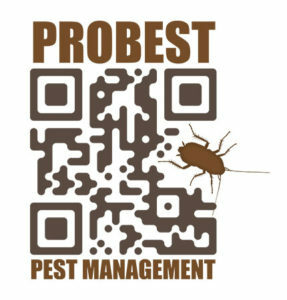 One call to do it all, 480-831-9328 ProBest Pest Management. Sounds like ProBest could be in the wizardry world, nope nothing magical we just know our business. We train often, we read and attend seminars to be up to date on new products. What makes us different is our knowledge – 2 staffers who are A.C.E. Associate Certified Entomologists. So the question is – Ants – baits or Termidor, what is the best or what works best? So what is my preference? Inside or outside would be my 1st question? Inside = TerroPCO, it is a bait which the scout ants find and then the others to take it back home and the Queen drinks and dies. Outside you may have a few more choices from MaxForce Granular bait to Termidor (a spray). I prefer the spray, I use a small spritzer bottle and go around the mound. The bait is a little trickier, once open it needs to be kept cool to maintain the oils. Often times people will open the bait container, product works fine and then needs it again and this time doesn’t work. Oil has dried out and nothing to encourage ants to take it home. Like any pest, ID first and then decide on the battle technique. Set the plan and get into the battle, as it may turn into this. It may take follow-up and consistency in treatment protocols, that is one reason why calling a Pest Management Professional is the Key to solving that pest issue. Clutter in and around your home is an open ended invitation to come hang out if your a pests. Don’t allow cluttered areas because they are ideal in hiding pests including, scorpions, rodents and cockroaches. The ideal yard is free from trash, trees and bushes are away from structure and block walls and water is only on plants and not excessive. Wood is OK as long as it is on some type of raised platform and I would prefer it to not be against a block wall. The wood needs to breath and not hold moisture. 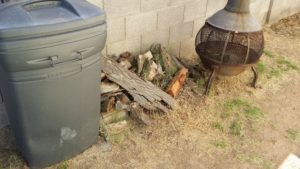 If your not using the wood its better to throw it out. Throw away trash, my theory is if you haven’t touched it in a year throw is out. Watch for cockroaches under garbage cans and don’t allow water to accumulate in containers which might promote mosquitoes. Mow the grass and keep the weeds down – We do weed treatments. 480-831-9328. Hoarding collecting, clutter, junk, trash or just way to much stuff. The problem with this is often the amount collected. To much often hides other issues like cockroaches and rodents. With filth comes secondary pest infestation, after cockroaches and rodents may come parasites and flies. If you know me at all, flies are the biggest yuck factor. This disease is known as compulsive hoarding by excessive acquisition (collecting). 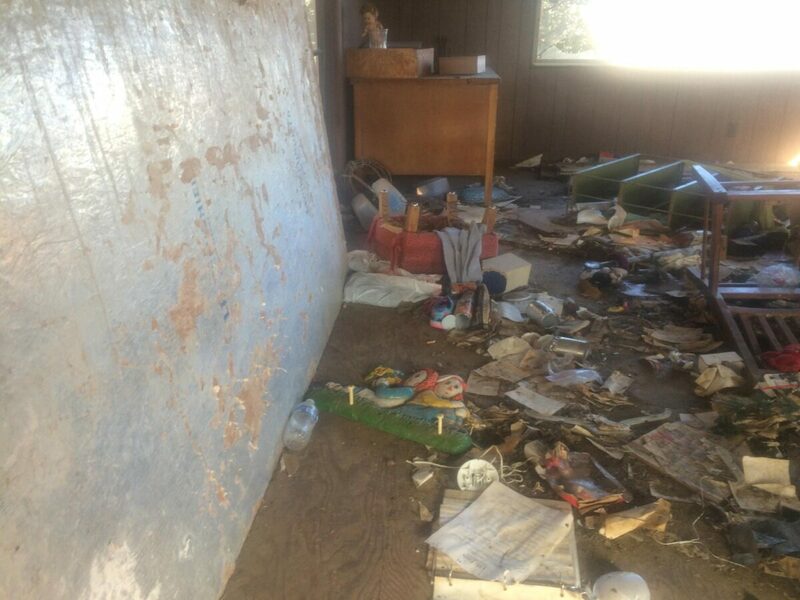 And an inability or unwillingness to discard large quantities of objects that cover the living areas of the home and cause significant distress or impairment. I’ve only had to deal with once so far, a mobile home packed to the gills and impossible to actually get under control without a significant clean-up. Aprehend® Bed Bug – Fungal spores biopesticide – natural fungal disease new technology. When the bug comes into contact with a treated surface, the fungal spores stick to its feet and body and are taken back to its harborage areas. The spores transfer easily between bed bugs by direct contact, targeting bed bugs that do not leave the harborage area. 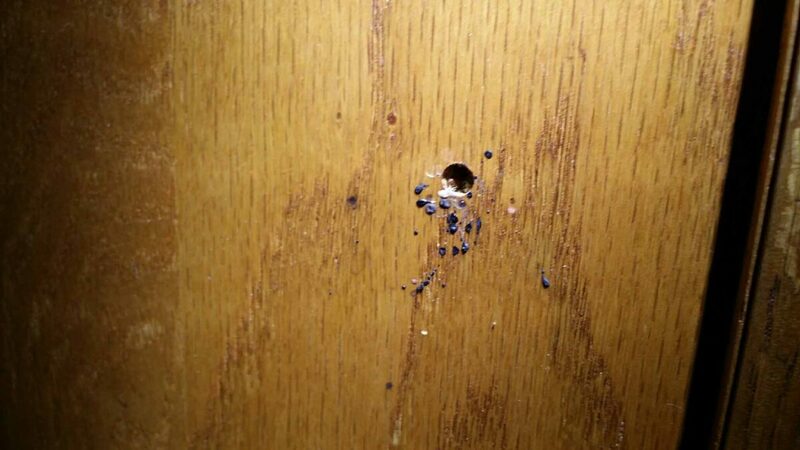 After 24 hours, the spores will germinate, like seeds, and penetrate directly through the cuticle of the bed bug. Once inside, the fungal disease grows in the blood system, killing the bed bug with 3-10 days. The fungus in Aprehend® is called Beauveria bassiana GHA. It is highly effective against bed bugs. Biopesticides are usually inherently less toxic than conventional pesticides. Biopesticides generally affect only the target pest and closely related organisms. In contrast to broad spectrum, conventional pesticides that may affect organisms as different as birds, insects, and mammals. Convenient for businesses as well. When applied as a pesticide to control bed bugs indoors, EPA concludes that use of Beauveria bassiana GHA will not result in unreasonable adverse effects to humans. The Aprehend® SDS uses the signal word ‘Danger’ because some of the components of the oil formulation are ‘Petroleum Distillates.’ These products should not be inhaled. For this reason, respiratory protection must be worn during application of Aprehend® and residents and pets should not re-enter areas where application has taken place for 4 hours. This ensures that all spray droplets have settled and no longer pose an inhalation risk. 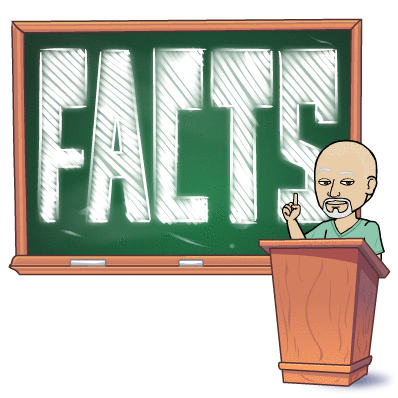 Facts: remember the show – “Just the Facts please just the facts. All scorpions are venomous but only about 25 species are known to have venom capable of killing a human being. We only have one in Arizona that is a concern however there have been no deaths attributable is some time. Termites were once classified in a separate order from cockroaches, but recent phylogenetic studies indicate that they evolved from close ancestors of cockroaches during the Jurassic or Triassic. New reproductive termites are winged, and able to fly. This is the time when most people think they are ants, but unlike ants they have straight antenna and no pinched waist. Scorpions are known to be one of the oldest animals on earth, 430 million years ago and emerged from the Oceans. Arachnophobia is the fear of Spiders. It is one of the most common fears in the world. It probably affects about 10% of men and 50% of women. Houseflies existed 65 million years ago! I hate flies! 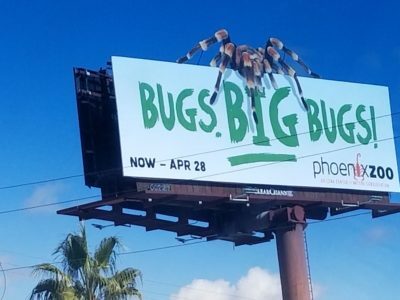 In Arizona we have wind scorpions or the Arizona sun spider, these eight-legged creatures aren’t technically spiders at all. Boxelder bugs can congregate on buildings and home, they are a real threat except to some plants and the best measure to keeping them out is home seal and vacuum when they do get inside. Did you know that the Arizona State Bug is the Two-tailed Swallowtail Butterfly? Seal it up, your house that is. 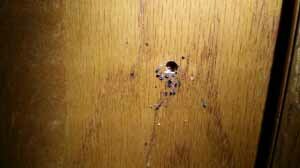 Do you know what the biggest thing you can do to stop pests from getting into your house – seal it up. We have a lot of pests in Arizona that can get into our homes, from scorpions to rodents. So it is absolutely essential to seal up your home or business. Now I don’t suggest you do it now, it’s to hot but is can be a great winter project or better yet call ProBest Pest Management at 480-831-9328. 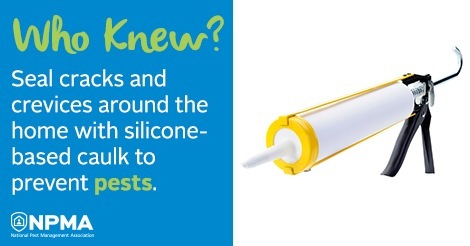 We have tried several caulks to see what works best, the more silicone the better. The only issue you will use all your muscles to squeeze it out, so pick a section of house and take your time. Also use a hose to maneuver the caulk where you want it. Scorpions are the biggest headache we have in Arizona. 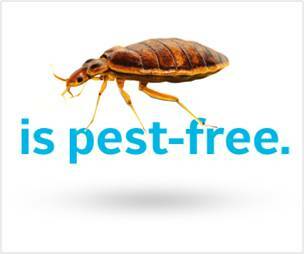 The National Pest Management Association (NPMA) has some suggestions and useful information at their site, check them out.